This lightweight, overnight masque delivers maximum hydration and fortifies skin's natural protective barrier. Awaken to fully recovered, vibrant skin. 5-Hydra Complex™, a potent blend of Asian botanicals, works to address the two major causes of premature aging, dehydration and free-radical damage. 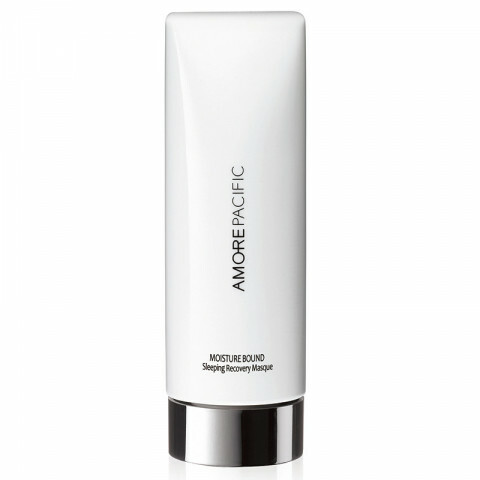 Apply in place of regular moisturizer to boost skin's recovery from daily damage and stress. The exclusive Self-Transforming Technology™ ensures that skin maintains maximum moisture while you sleep. I use this when I need an extra boost of hydration in the winter and when I wake up my skin feels nourished and rejuvenated. nice night mask to keep on overnight for an intense hydration treatment. my skin looks rejuvenated, smoother, and softer in the morning. I wake up with hydrated, plump and glowing skin. Very soothing after a long day! use it twice a week before sleep and also for special occasion, it makes my face looks more glowing the day after.